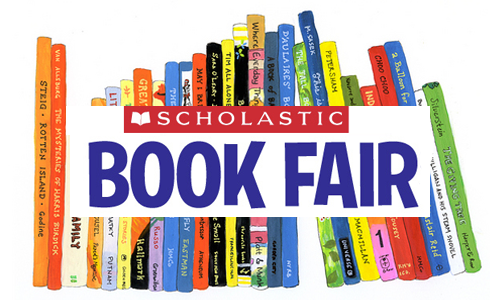 The next Book Fair at Raymond Park will take place Monday, March 4 and run through Tuesday, March 12! Check out the video on Book Fair Highlights here, to see what options you'll have available for purchase! Looks like we'll have some excellent titles to choose from this year!